A Chapter of Care to Knit, Inc. 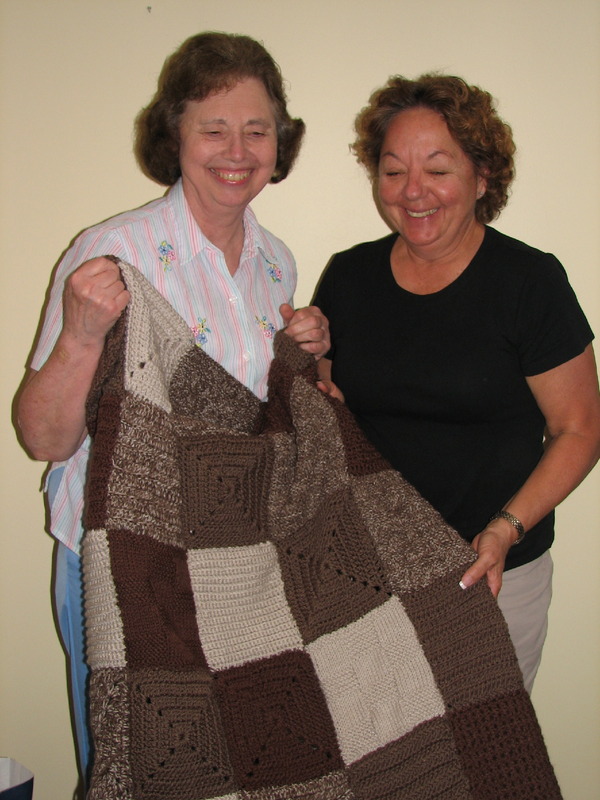 In January of 2008, a group of mostly retired teachers met to form The Needlers. 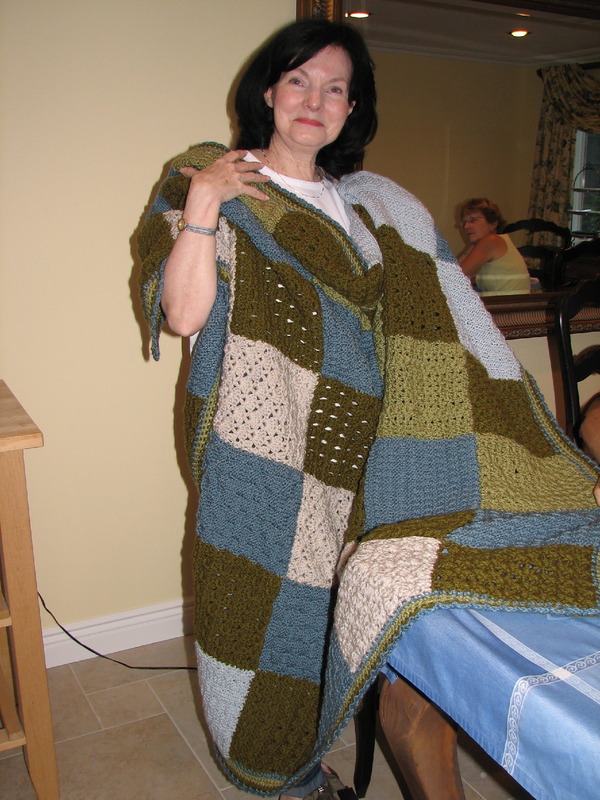 We were in touch with Ines Basso Glick, the founder of Care to Knit, a local non-profit organization whose mission is to provide hand knit and crocheted items to those in need in shelters, hospitals, nursing homes, hospices and the armed forces. 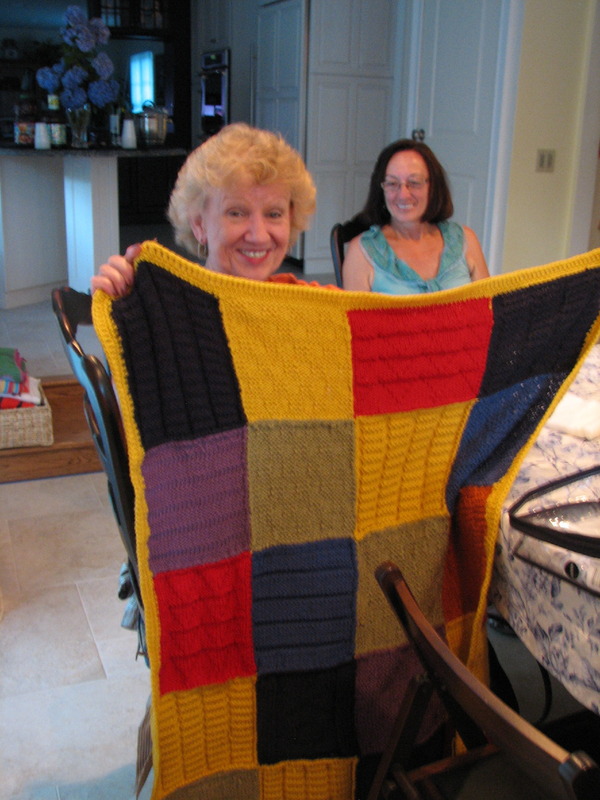 Our first group project was to knit squares to form a blanket for a donation to the needy. It seems we are always striving to learn. Members of our group taught mini-lessons at our meetings (you can’t take the teacher out of us). Challenging ourselves to learn new things: Ann taught us how to make pom-poms, Betty taught us how to sew together a blanket, Marilyn shared crochet border stitches, Mary taught us how to crochet, and that’s just a sample. 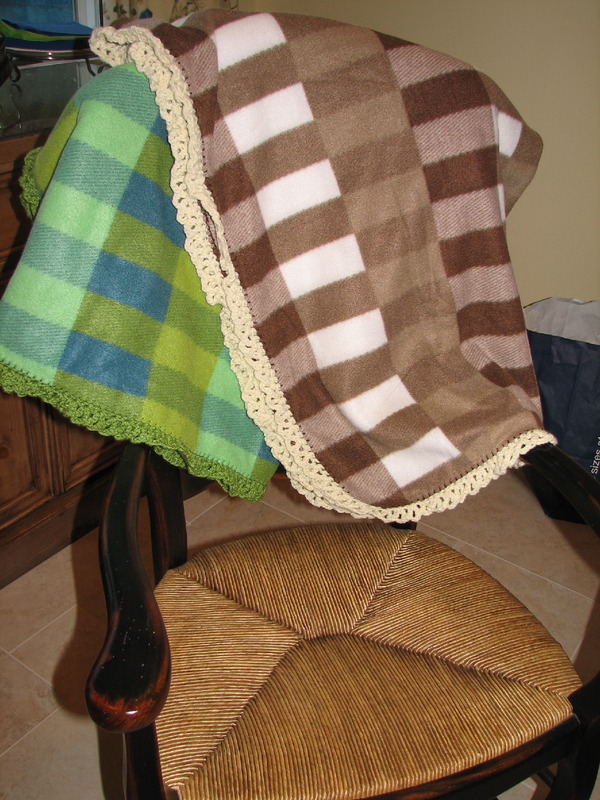 When learning how to crochet, we made a “group” blanket out of crochet squares. 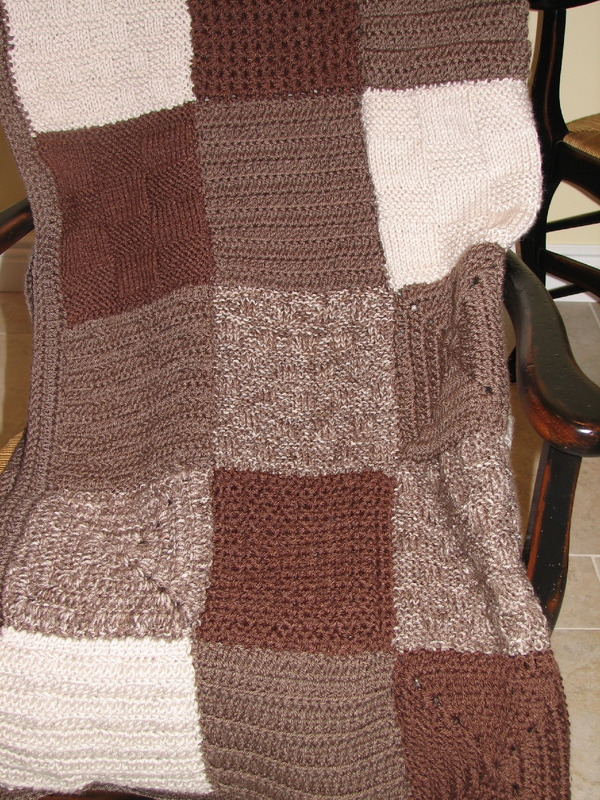 We actually progressed to make a blanket with both crochet and knitted squares. Learning new stitches, how to make borders, how to read patterns, and how to construct the blankets has kept us engaged and excited. As we become more proficient, our donations have become more intricate and “beautiful” - made with care and pride, hoping they will make someone else very happy and proud to wear/use them.